Peripheral blood (PB), compared with bone marrow graft, has higher stem cell content, leads to faster engraftment and is more convenient for collection. Consequently, the use of PB graft has significantly increased in recent years. Although the use of PB graft is acceptable or even preferred to bone marrow graft in matched related donor allogeneic transplant due to a possibility of improved survival, PB graft increases the risk of chronic graft-versus-host disease and associated long-term toxicities in the setting of matched unrelated donor allogeneic transplant. In haploidentical transplant, mitigation of graft-versus-host disease with the use of post-transplant cyclophosphamide is a hypothesis-generating possibility; however, available studies have significant limitations to draw any definite conclusion. 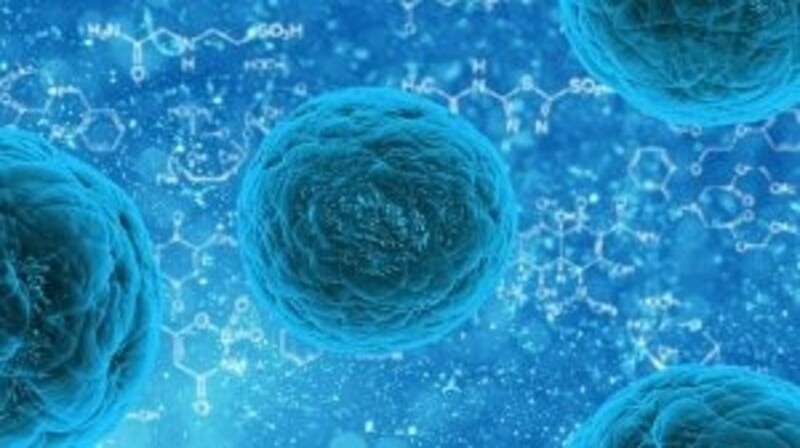 Over the last half century, allogeneic hematopoietic stem cell transplantation (allo-SCT) has become an increasingly used treatment modality for both malignant and nonmalignant hematologic disorders. Two main graft sources for allo-SCT include mobilized peripheral blood (PB) and steady-state bone marrow (BM). Although initial transplants utilized BM as a graft source, the use of PB progenitor cells for allo-SCT has become increasingly more common since late 1980s . The use of PB stem cells currently accounts for >50–60% of allo-SCT from unrelated adult donors [2,3].